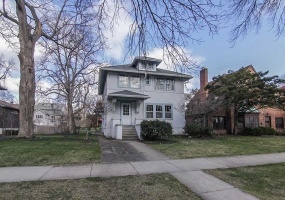 Gorgeous home in Dudgeon Monroe Neighborhood adjacent to SW Bike path. 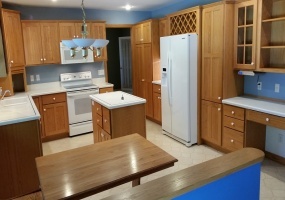 Completely re-built as new in 2005 + many recent upgrades. 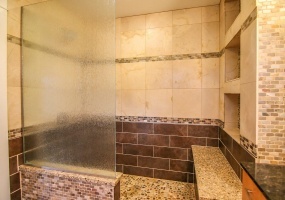 Unparalleled quality and detail throughout! 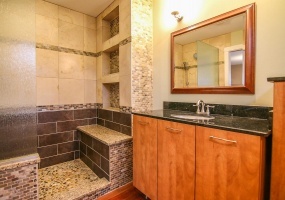 Spectacular use of granite, tile and hardwoods. 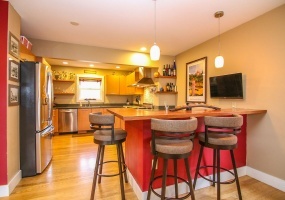 A chefs dream kitchen w/ Viking range, Corian counters & wet bar. 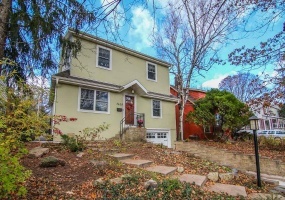 Beautifully updated Hill Farms home move-in ready. 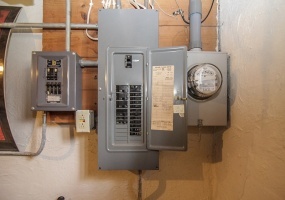 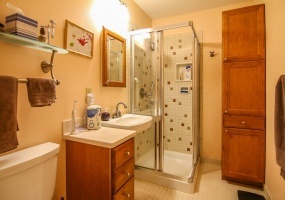 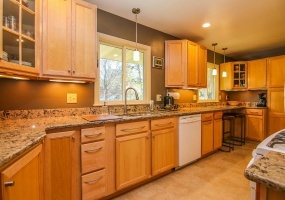 Well appointed with quality kitchen and bathroom remodeling. 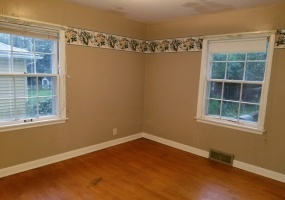 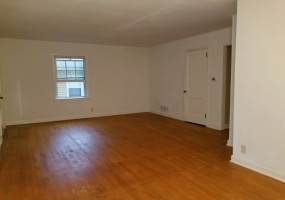 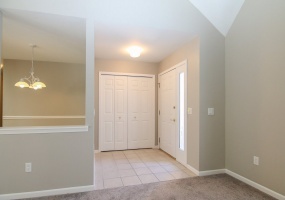 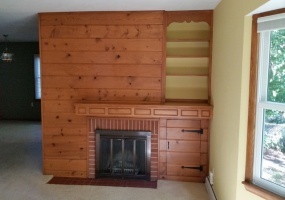 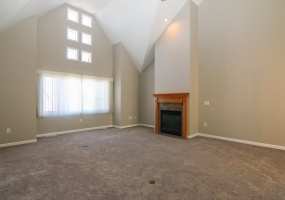 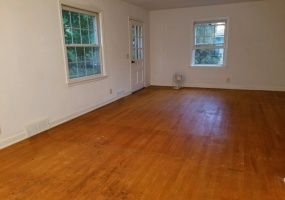 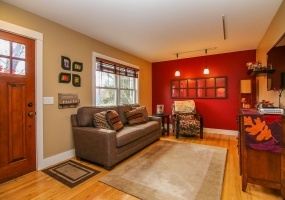 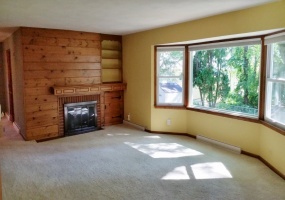 Spacious light filled family room with built-ins and cozy gas fireplace. 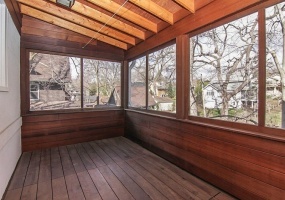 Den/study has separate entrance, complete window replacement and new roof in 2010. 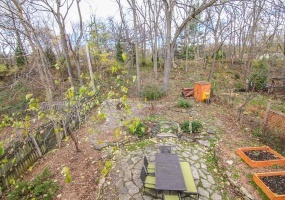 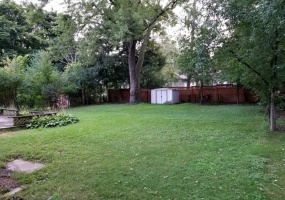 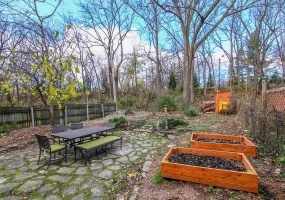 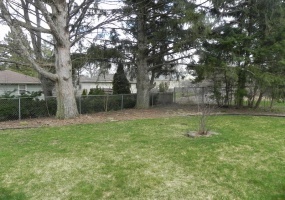 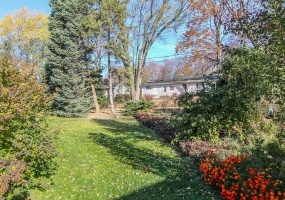 Large rear yard features lovely planting beds and lots southern exposure. 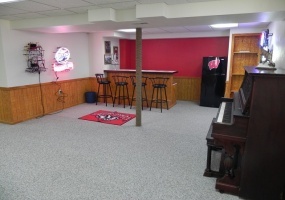 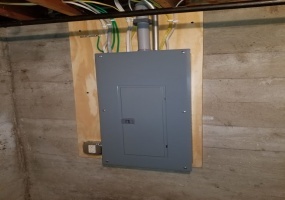 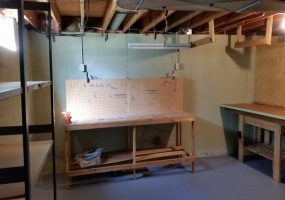 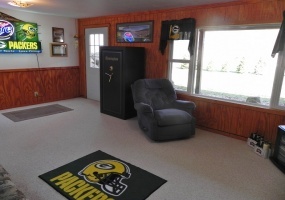 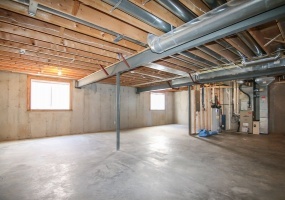 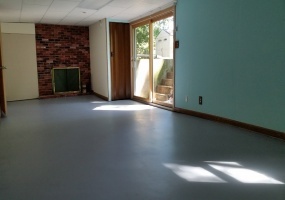 Badger basement waterproofing with lifetime warranty. 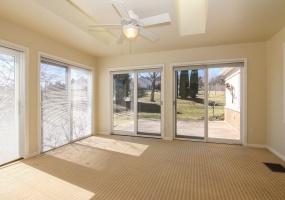 Great location on tree lined street close to Odana Golf Course, bus, shopping & park. 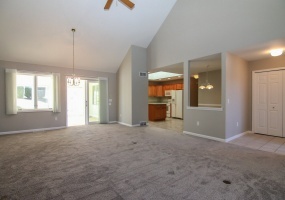 This home has a great floor plan and is waiting for your personal touch. 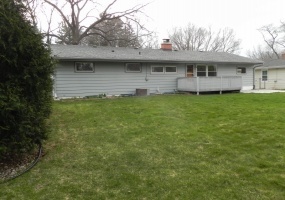 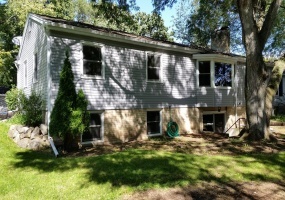 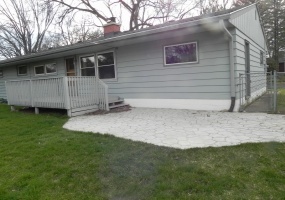 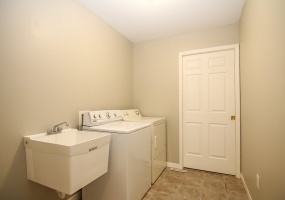 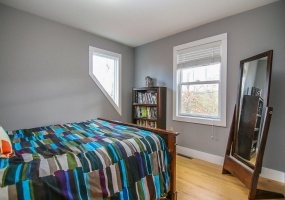 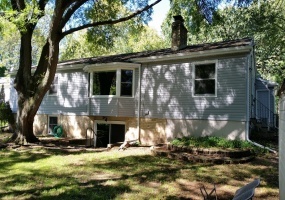 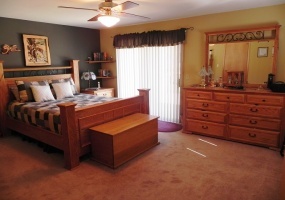 Lower level is exposed with walk-out to rear yard has full bath, fireplace and workshop area. 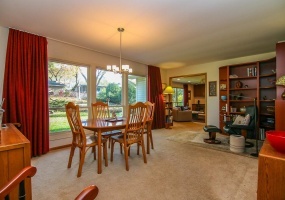 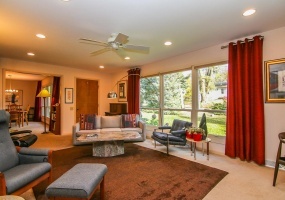 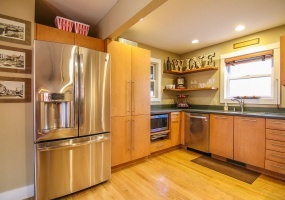 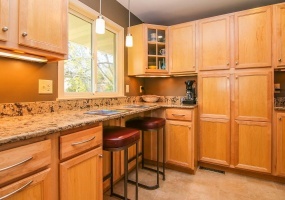 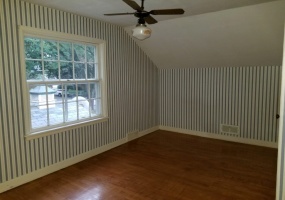 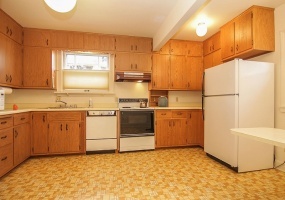 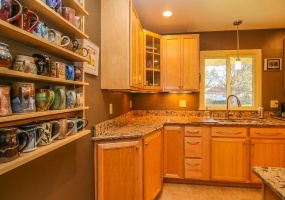 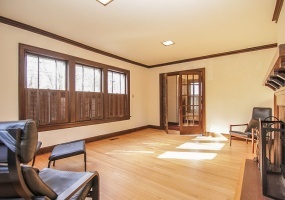 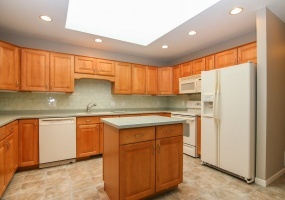 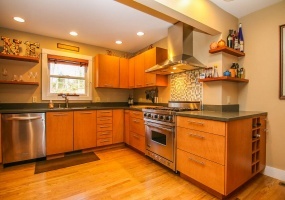 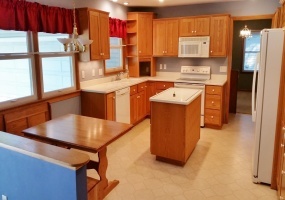 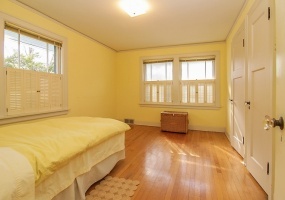 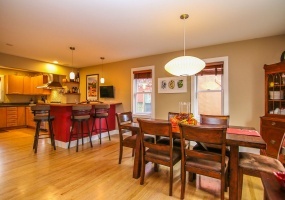 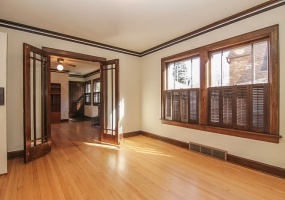 Spacious eat-in kitchen, formal dining, original wood work in top shape. 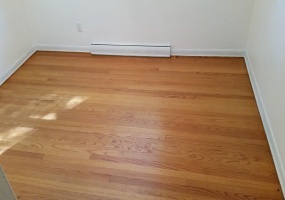 Should be hardwood underneath carpet. 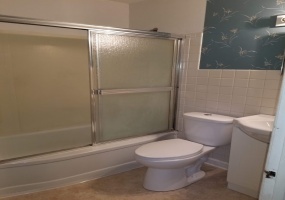 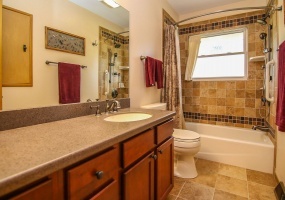 Master bedroom has full bath. 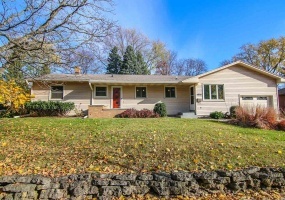 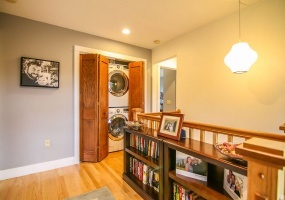 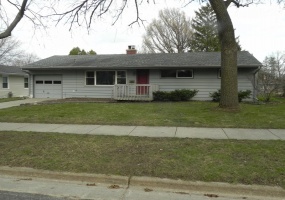 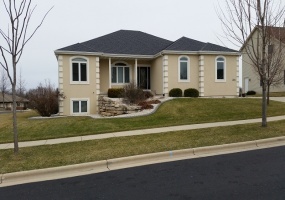 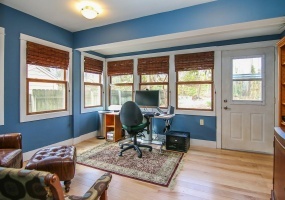 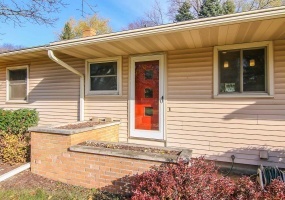 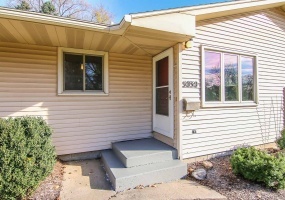 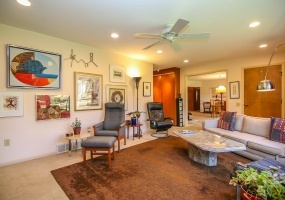 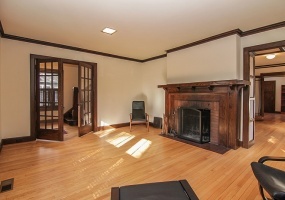 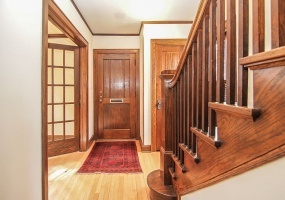 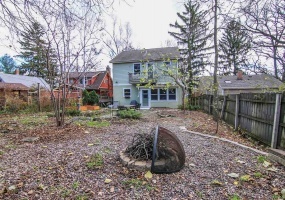 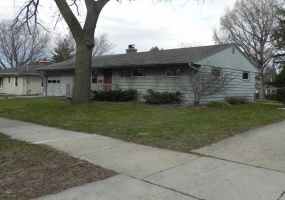 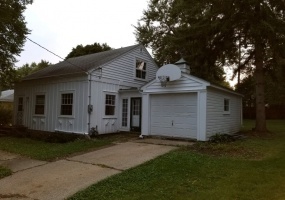 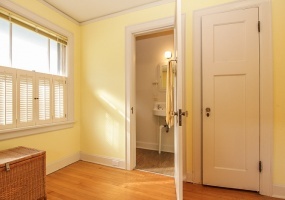 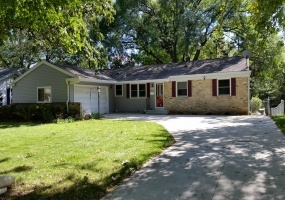 The Vilas neighborhood has a gem waiting for you. 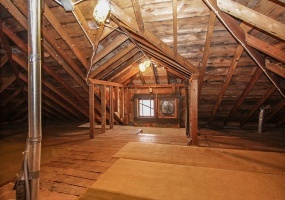 All the original beauty and craftsmanship intact. 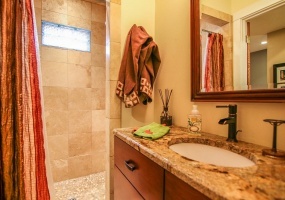 Genuine from the glass door knobs to the Terrazzo tile. 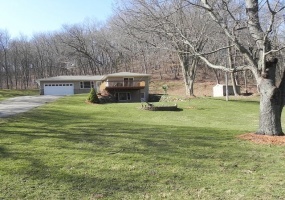 Classic Mid-Century design needs a bit of TLC but has great bones. 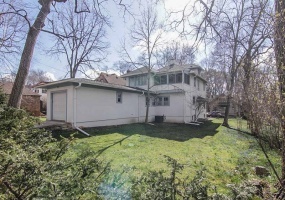 Original hardwood floors throughout, timeless built-ins, completely updated electric, fabulous fenced yard, newer roof, gas fireplace with remote, way oversized attached garage, window replacement in LR, DR & Kitchen. 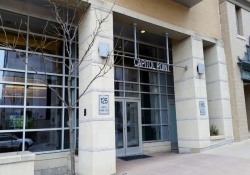 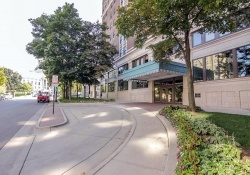 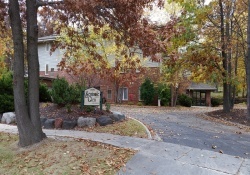 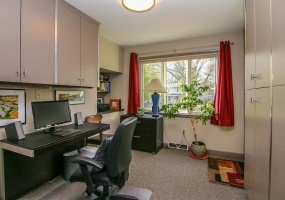 Convenient to UW Hospital, University Research Park, Monroe Street. 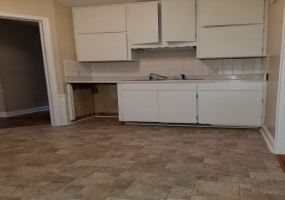 Gas stove, dishwasher, UHP Warranty. 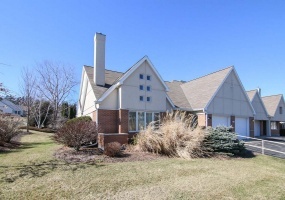 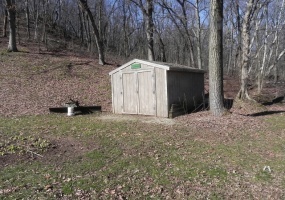 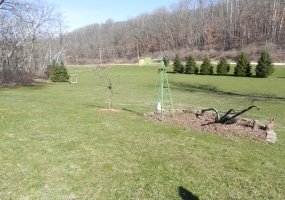 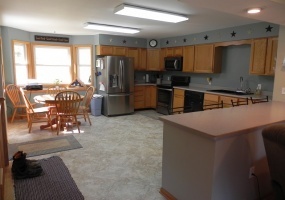 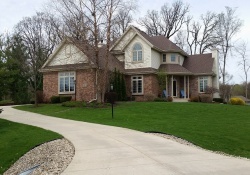 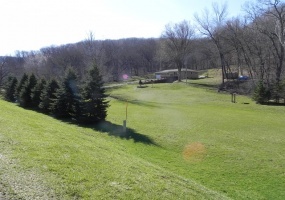 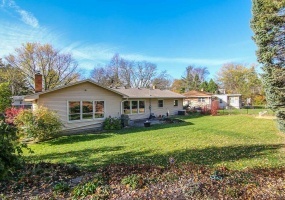 Magnificent 5 acre setting just outside of Mt Horeb. 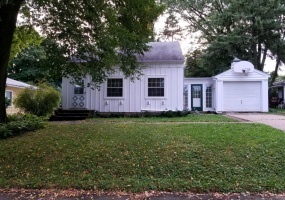 Lovely home updated in 2014. 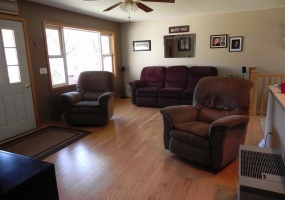 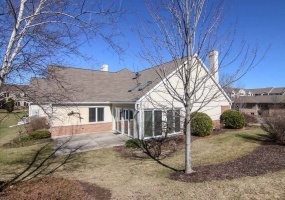 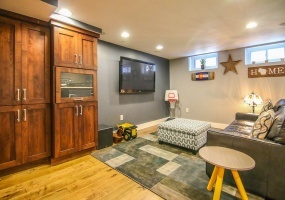 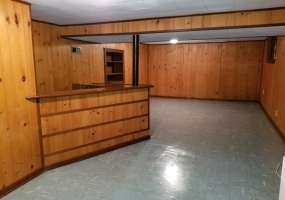 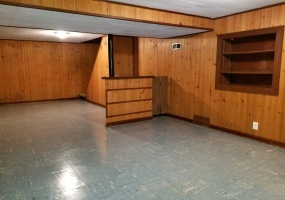 Great space for friends and family, lower level rec room with wet bar and fully exposed family room with walkout. 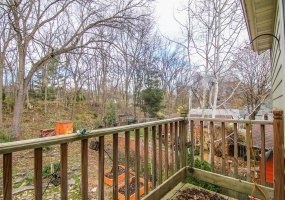 Spacious eat-in kitchen, Master bedroom with private bath & access to deck, first floor laundry, horse shoe pit, expansive patio/basketball court, storage shed, peaceful woods, rock outcroppings.